110 years of automobile creations have been assembled in the museum and some models were manufactured in only a few specimens. Nearly 230 vehicles are exhibited in one of the most important car museums in France. 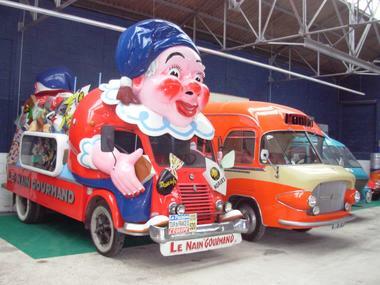 110 years of automobile creations have been assembled in the museum and some models were manufactured in only a few specimens. Nearly 230 vehicles are exhibited in one of the most important car museums in France. 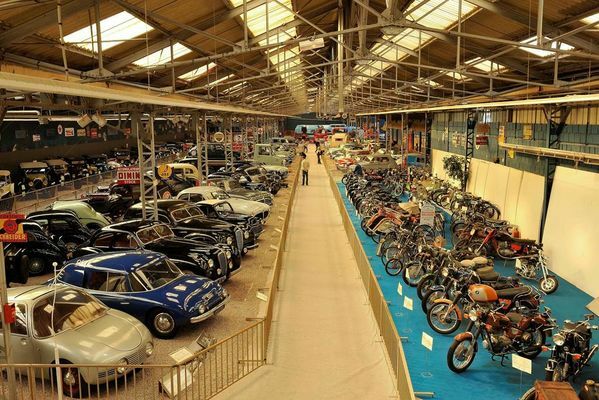 The building of this former factory houses a permanent exhibition of cars of prestigious makes along with many forgotten makes, rare motorbikes and over 5,000 miniatures and toy cars. 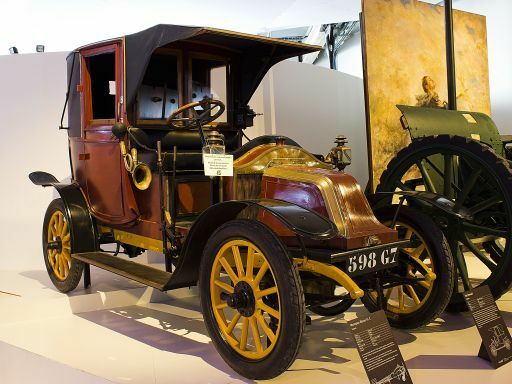 From the Marne taxi to the racing car, you will discover the development of the automobile in the 20th century. Many advertising posters of the era decorate the walls. Open April to October from 10 am to noon and from 2 to 6 pm; November to March from 10 am to noon and from 2 to 5 pm. Closed Tuesdays (except public holidays), on 25 December and from 30 December to 13 January.